Small-scale systems and integrated concepts are currently being explored by researchers to promote widespread application of solar cooling technologies in buildings. Chapter 7 presented a qualitative evaluation of these technologies in terms of their potential for façade integration. 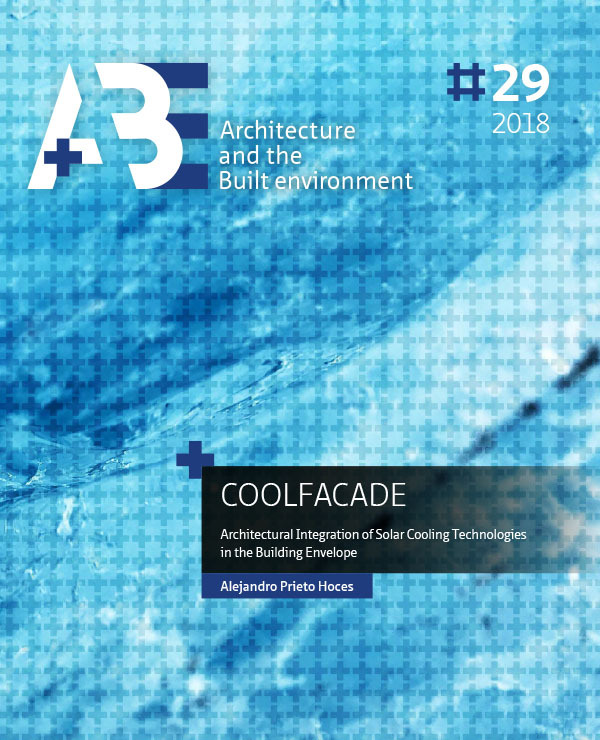 Moreover, this chapter expands the assessment of application possibilities by exploring the feasibility of solar cooling integrated façades, as decentralised self-sufficient cooling modules, on different warm climate contexts. The climate feasibility of solar electric and solar thermal concepts is evaluated based on solar availability and local cooling demands to be met by current technical possibilities. Numerical calculations are employed for the evaluation, considering statistical climate data; cooling demands per orientation from scenarios simulated in Chapter 6; and state-of-the-art efficiency values as reference for current performance limits of solar cooling technologies, from Chapter 7. Main results show that in general, warm-dry climates and east/west orientations are more suited for solar cooling façade applications. Results from the base scenario show promising potential for solar thermal technologies, reaching a theoretical solar fraction of 100% in several cases. Application possibilities expand when higher solar array area and lower tilt angle on panels are considered, but these imply aesthetical and constructional constraints for façade design. Finally, recommendations are drafted considering prospects for the exploration of suitable technologies for each location, and façade design considerations for the optimisation of the solar input per orientation. PRIETO HOCES, Alejandro Ignacio; KNAACK, Ulrich. Solar cooling evaluation – Climate feasibility. A+BE | Architecture and the Built Environment, [S.l. ], n. 29, p. 225-250, dec. 2018. ISSN 2214-7233. Available at: <https://journals.open.tudelft.nl/index.php/abe/article/view/3473>. Date accessed: 24 apr. 2019. doi: https://doi.org/10.7480/abe.2018.29.3473.